As expected, 2016 shattered the state’s record for grape production according to numbers released on Wednesday by the Washington Wine Commission. 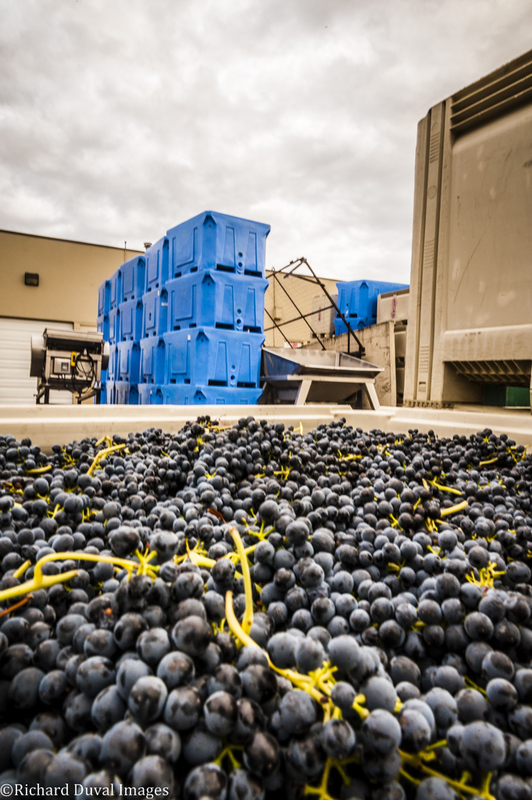 Washington produced 270,000 tons of wine grapes in 2016, easily surpassing the previous record of 227,000 tons set in 2014. The most shocking growth was in Cabernet Sauvignon, which increased from 47,400 tons in 2015 to a whopping 71,100 tons in 2016. Overall, Cabernet Sauvignon accounted for 26% of the state’s production, an indication that the variety is increasingly seen as a calling card for the state. A fruitful crop in 2016 as well as additional plantings coming on-line most likely accounted for the increases seen. Significant growth was also seen in the other two major red grape varieties, Merlot (48,400 tons up from 35,200) and Syrah (21,300 up from 16,000 in 2015). Overall, red grape variety production increased by a dramatic 39%. White grape varieties showed a more modest 3% increase from the previous year. Chardonnay showed a slight increase from 43,000 to 45,000 tons, while Riesling contracted for a second straight year, from 44,100 tons in 2015 to 41,300 tons in 2016. Malbec was the state’s most expensive grape at an average of $1,587 per ton, followed closely by Cabernet Franc at $1,576 per ton. Semillon led white grape varieties at $1,054 per ton. Read the full Annual Production Report.